Also, please add me to the electronic mailing list. 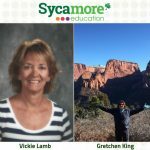 Did you know that hundreds of education organizations use Sycamore Education to organize and optimize their workflow? 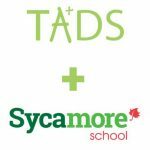 Daycares, preschools, grade schools, colleges, universities and campuses all over the world have chosen Sycamore Education as their education management tool of choice!